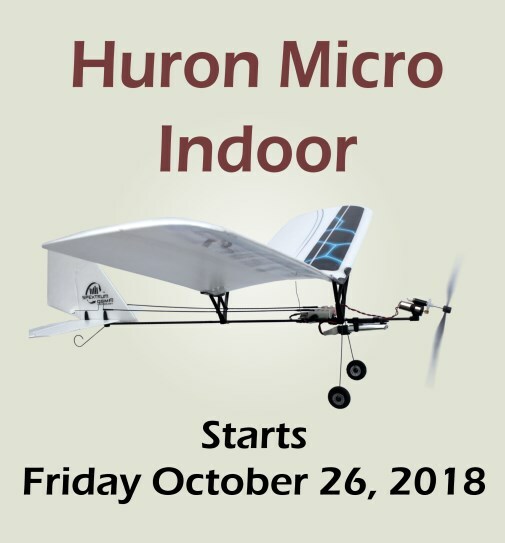 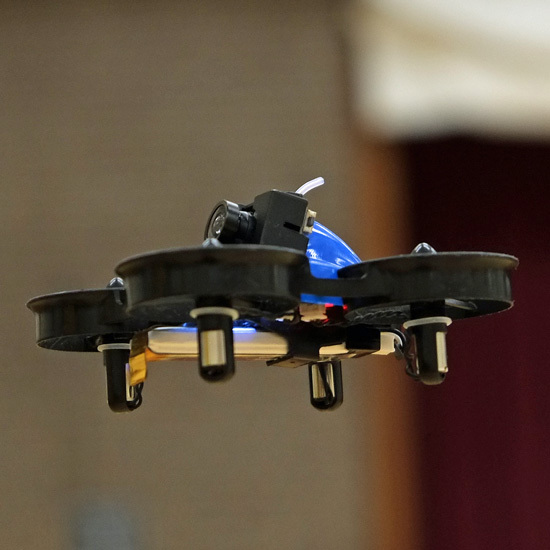 Michael's Inductrix FPV Pro at Huron Micro Indoor Newmarket, Ontario November, 2017. 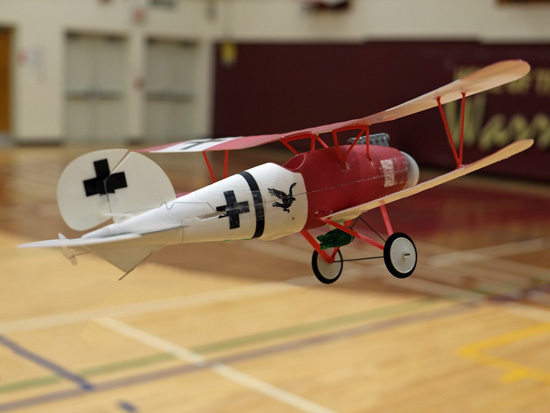 Flyzone Albatros WW1 Pilot is MIA. 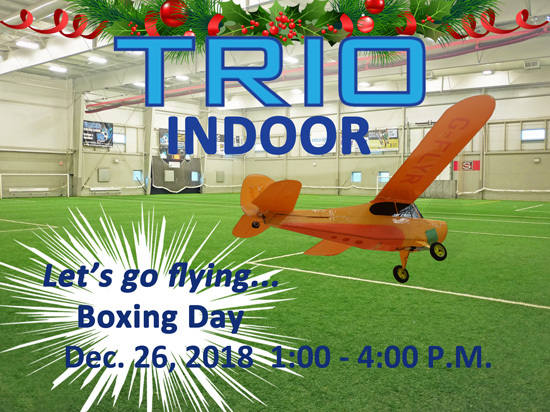 Indoor flying at Trio Sportsplex is back, the afternoon of Boxing Day. 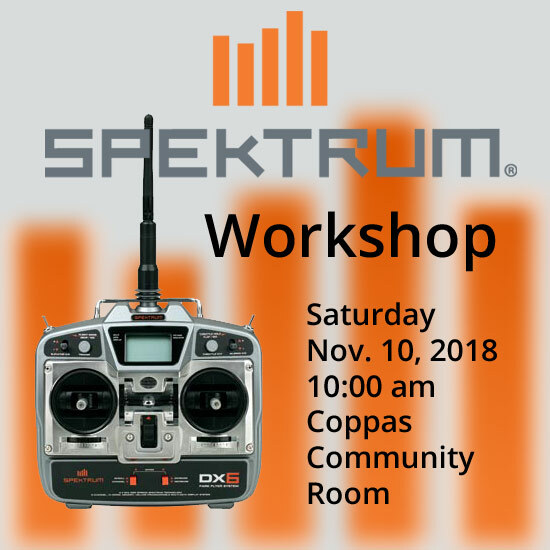 For more information, visit forum.